Mother’s Day is a day when we should show and express our appreciation for the person who selflessly love, care and nurture us. It’s that time of the year that we should make big for a special person – our Mom. A wonderful gift from God that I truly treasure. She deserves only the best for her big day. So we should at least come up with some ideas to make this day one of the best days of her life. So, I’ve listed down some of the great Mother’s day special ideas that will surely make her cry – with joy – hopefully. Of course, anything that came from her kids would surely be appreciated. And take note, some of these mother’s day gift ideas don’t require huge sum of your money. It’s the thought that counts, don’t forget that. So here are some of the best and sweetest gift ideas for your mom on Mother’s Day! Planning a party for the most special woman in your life is quite easy, with all the help available which includes the catering services, fast food party packages or even a cook for hire if the venue sets at home, beach or at the park. Otherwise, have it in a restaurant that makes it the easiest. You just have to call or visit the preferred place for reservation, simply chose the food to serve from their menu and just get ready then for that special night. No sweat and odor free. But wait, there’s more. Consider the following details before you finally decide. The party cost. It differs on the place, food and invites. Number of invited guests. Family members, of course the people that make your mother happy are her family. Relatives, this includes your cousins, grandparents plus your mother’s siblings and more. Friends, it’s more fun to have them around to add on laughter’s and cheers. Entertainment. An acoustic singer geared up with her favorite songs. Play music with visual effects by the use of LCD projector. Videoke, which everyone can enjoy. Hire a band, why not? If that what she likes. 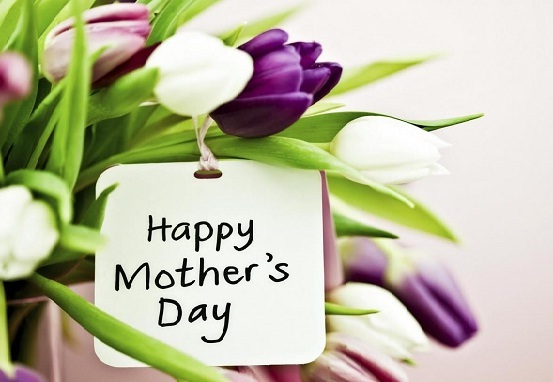 Undoubtedly, flowers are just perfect for women like your mom that is sweet, gentle and sympathetic. Since flowers vary on colors, kind and prices, choose one that is best reflects on her character and the price that fits your budget. Anyways, if you are quite busy and no time to drop by at any flower shop in town. You can place your order online at reasonable charges. It also gives extra thrill if the flower is delivered from a courier, with a lovely message tag on it. After all the hard days of house chores or stressful workloads, time to have fun and enjoy the summer sun. You may select one of the exciting activities below or you can give them all, to the woman who deserves a time-out. Sail away with fun cruises. This may sound luxurious but yes it is. I bet you have been saving money for this since it’s once a year celebration. You can set a cruise for two; this also serves as a bonding moment for your mom and dad. You may purchase tickets on ticketing office near you or at your own convenience; online booking is very much available nowadays. You may also avail promos if you are lucky. Island hopping. For moms who loves the sand, the water and the sun. This is the perfect time-out for her. 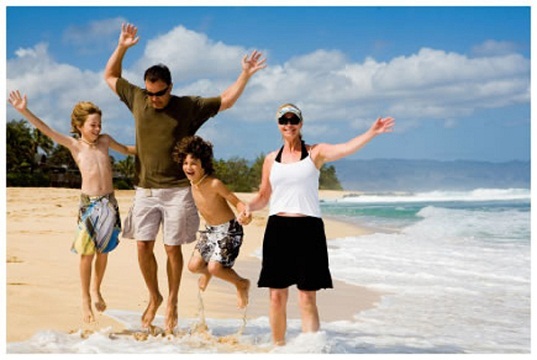 Set fun activities like Scuba diving, Rent Jet Ski, Kayaking, Campfire and not to forget, building sand castle. Don’t forget to wrap a little present with a sunblock inside, isn’t it sweet? It’s a way of saying take care while enjoying the break. Find a place where relaxation and personal care will be given to your mom. Here are some tips to someplace she will feel the comfort and stress-free. You may purchase a gift certificate or pay in advance and select the services you want your mom would experience on that special day. Moreover, you can join her as you both have a lot of things to catch up or just have some silly talk to lighten the mood and just be merry. Spa. They offer services like sauna, massage, skin exfoliation, steam bath and body wraps. Beauty Salon. Also has facial, manicure, pedicure, hair removal and hair treatments. Massage Therapy. Perform shiatsu and acupressure. 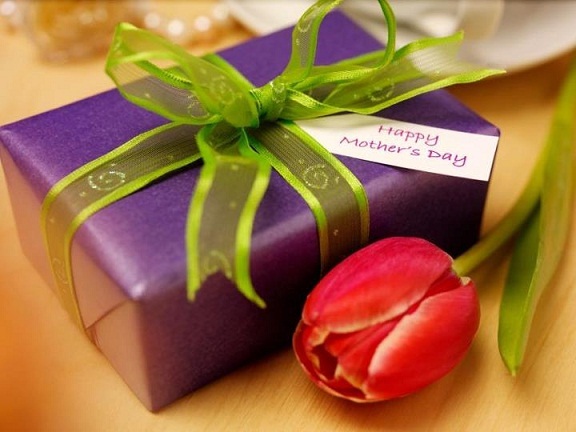 To have a sentimental value on your mom’s present, its best to work on your creativeness and do it effectively. Here are some homemade mother’s day gift ideas that you can choose. Feel free to select on the thoughts below, made especially for your mom on mother’s day. Cook her favorite dish. Have the liberty to copy the taste of your mom’s favorite food. Have it serve on bed during breakfast. With that, her day starts with the feeling of being cared and valued. Design a tee for her. You can wear the printed shirt while having breakfast together. Be sure that she will notice the prints that have your notes of appreciation. Once notice read it aloud and bestow a tight hug. Likewise, prepare a shirt for your siblings and dad to wear. Personalize mother’s day card. Start from scratch or purchase a card from a store and put some inventiveness inside. Add some sweet and heartwarming mothers day messages or even pictures that you treasure, to remember the good memories you have with her. Also, you can make it humorous too. Write crazy things you like about her that will make her heart laugh out loud. Bake a cake. Is baking one of your hobbies? It’s your time to show some cake decoration skill for her. Start from the icing color, surely you do know your mom’s favorite color. As of for the design, have it like the way you see her as your mom. Put all your love on your creation, let her feel important. That you are doing the best as you can to give her the most wonderful and tasty cake she ever tasted. Serenade your mom. Prepare all the musical instruments you can get and start practicing your vocalization. Be in tune with the rest of the family members. Do these after sun set, have the candle light dinner prepared by your dad. While they are having their dinner, you and the rest of the family members will serve as the background music and later on join the feast.